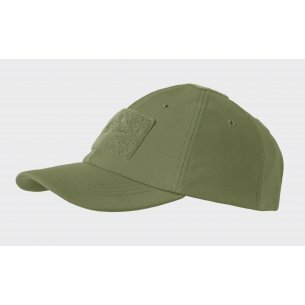 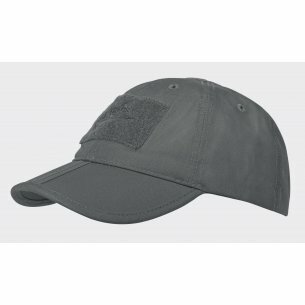 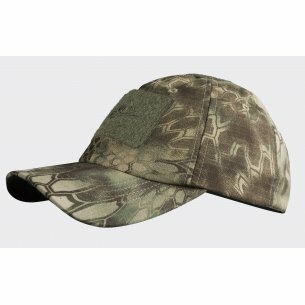 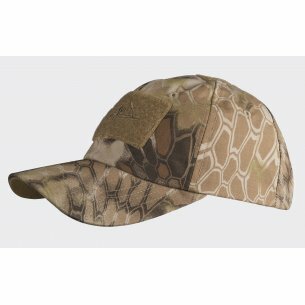 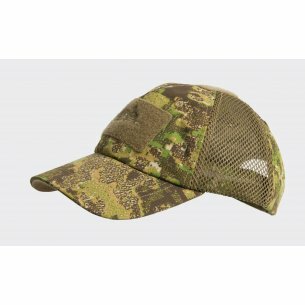 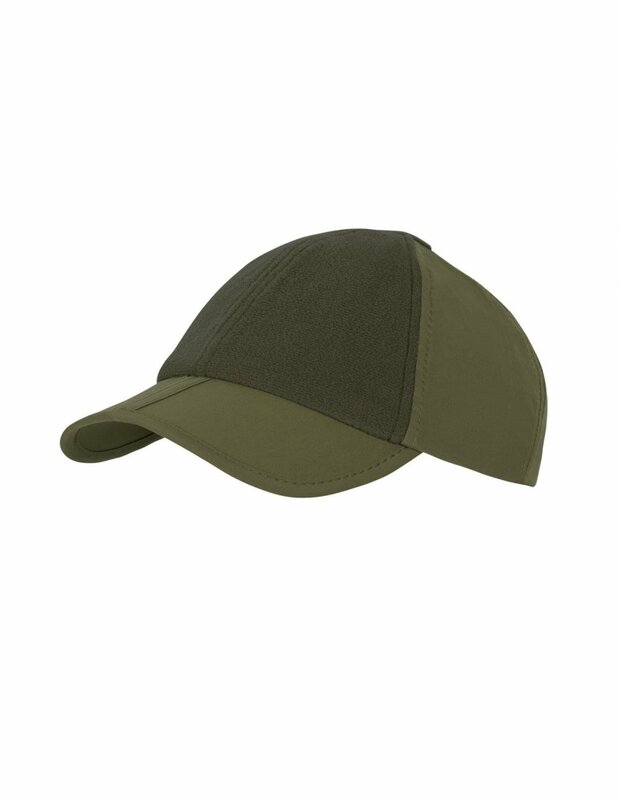 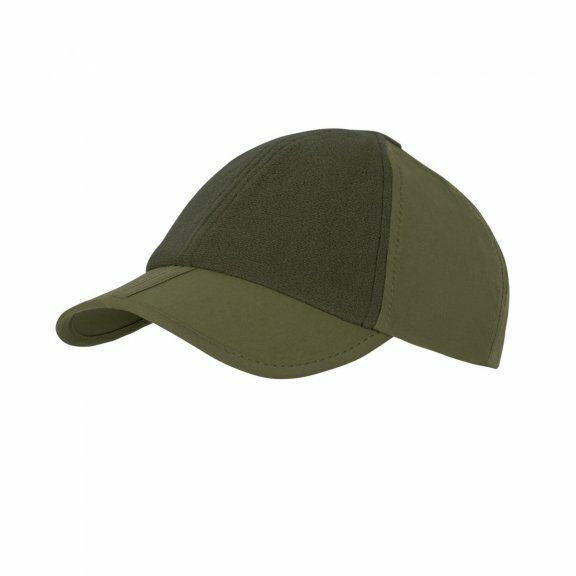 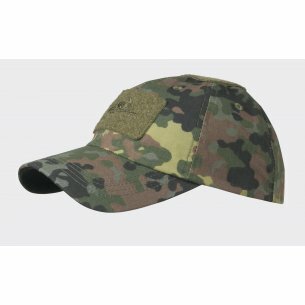 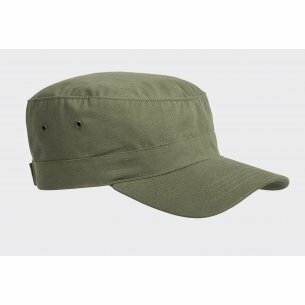 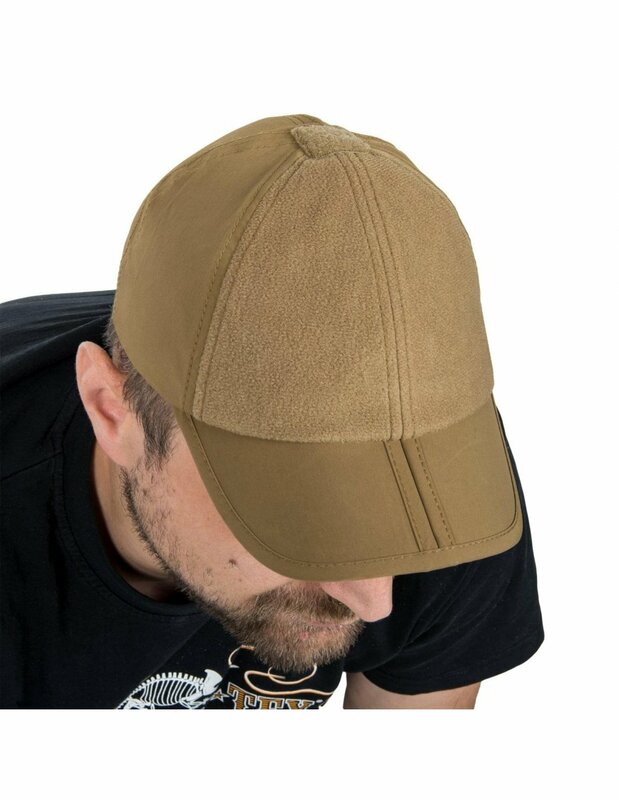 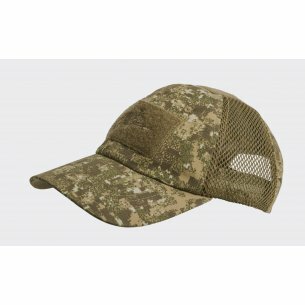 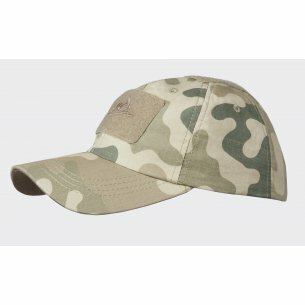 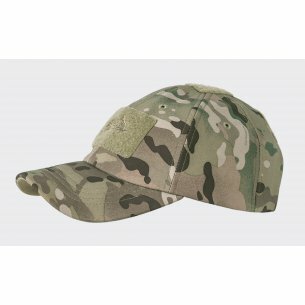 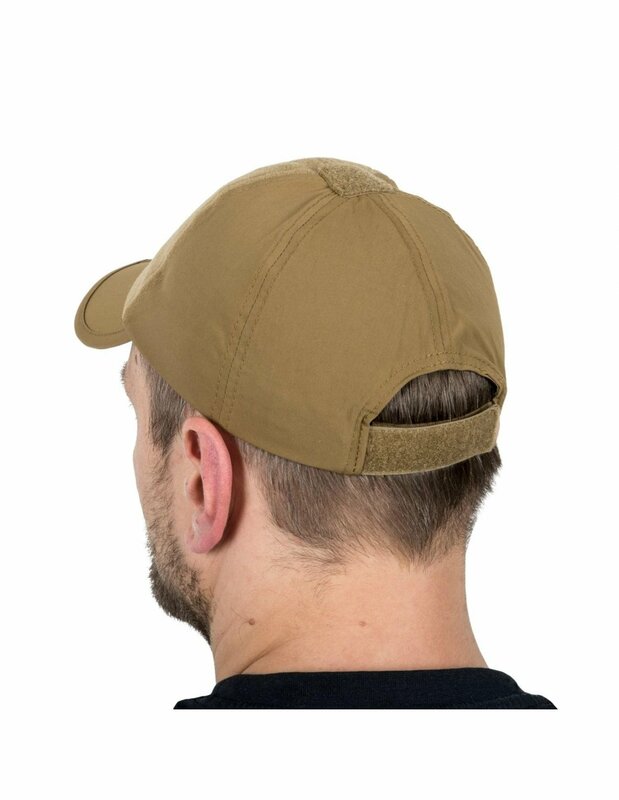 Folding Outdoor Cap® cap from Helikon-Tex®. 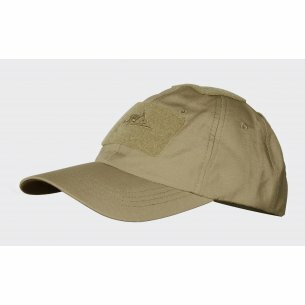 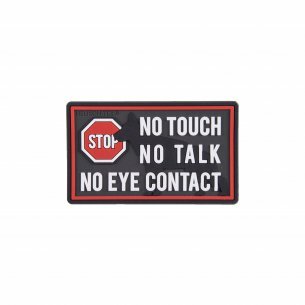 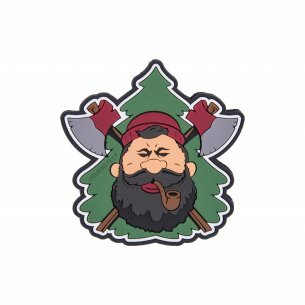 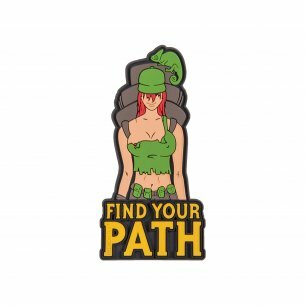 The perfect complement to the outfit for outdoor expeditions. 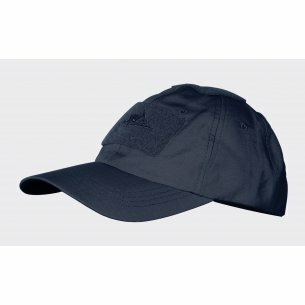 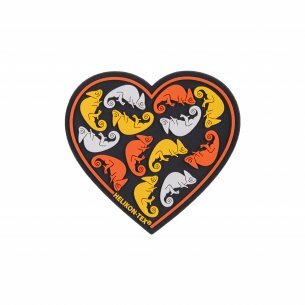 Thanks to the material VersaStrech® perfectly protects against the wind, provides breathability and short drying time. 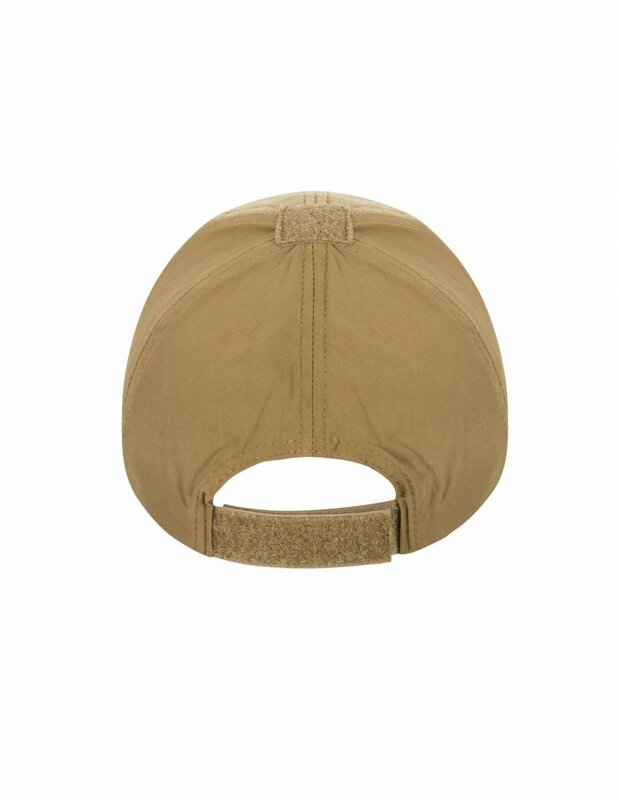 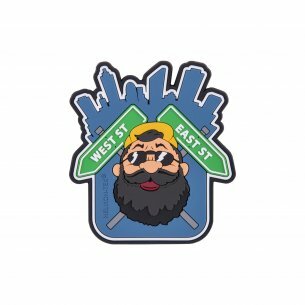 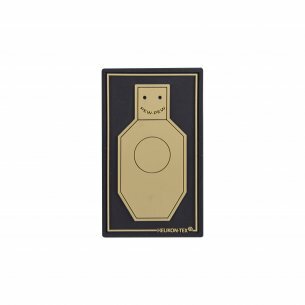 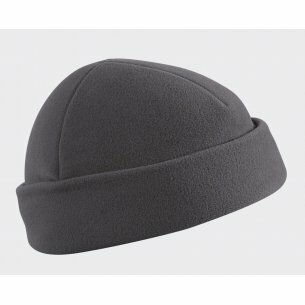 The front part of the cap has a Velcro panel that allows the user to personalize. 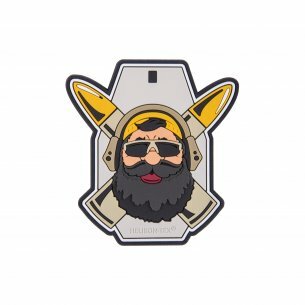 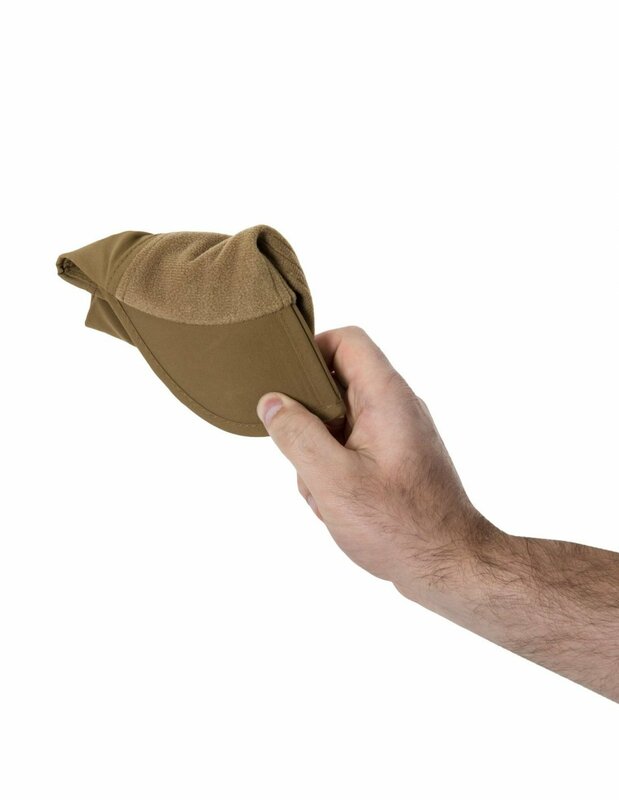 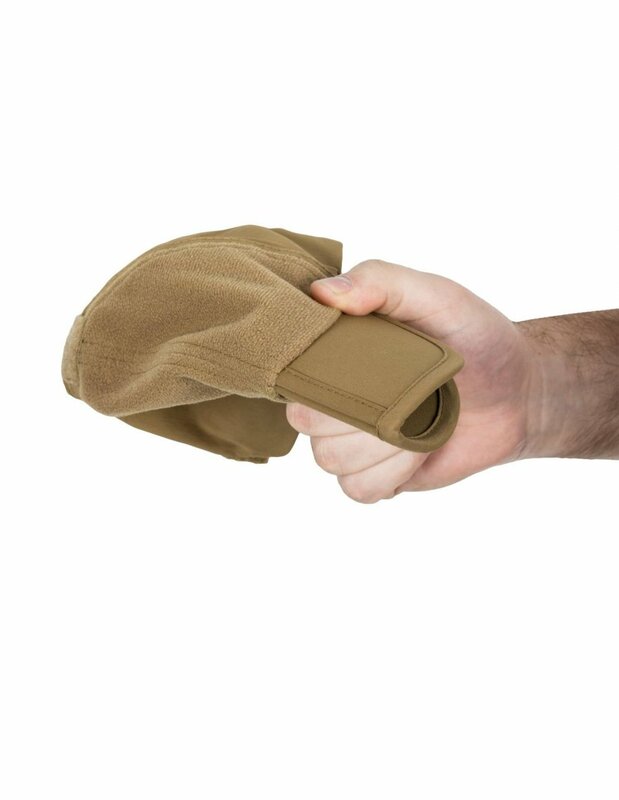 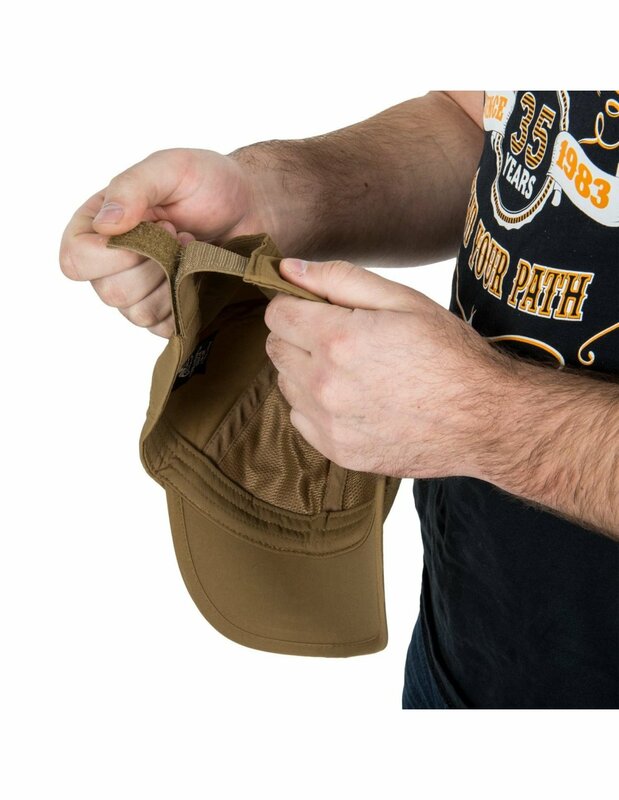 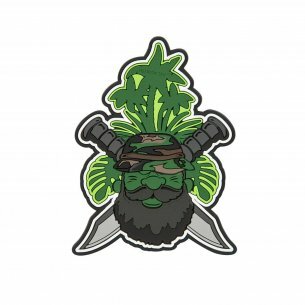 Folded in half a visor is a great solution when you want to put the cap in your pocket or bag, without risking damage to its construction.